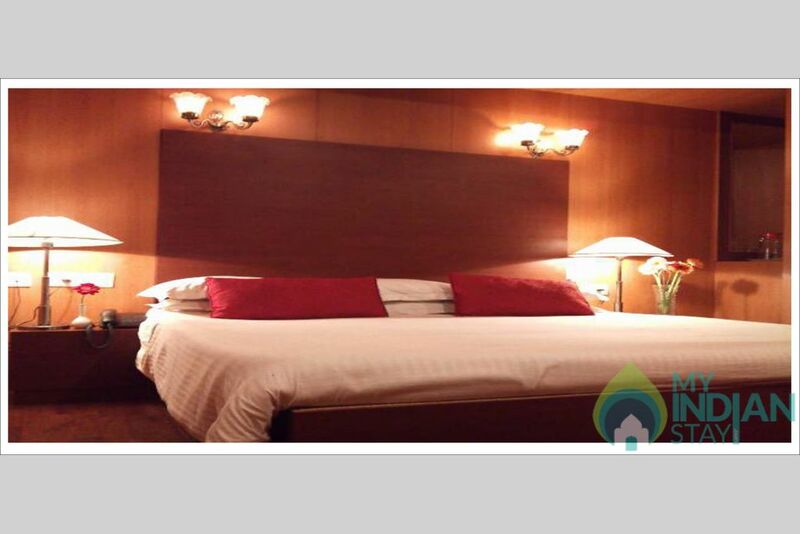 Centrally located, this 3 Star hotel at P S Road is maintained with 21 rooms. Guests are served multi-cuisine at the in-house restaurant. It is also complemented with a bar where guests can unwind with a wine or with their favourite drink. There is also a coffee shop for light snacks and conversations. Sightseeing tours to picturesque locations are organized for the recreation of the guests. Corporate travelers are also facilitated with a conference hall to conduct formal meetings. This well-equipped hotel caters to every requirement of discerning travellers ensuring a hassle-free experience. 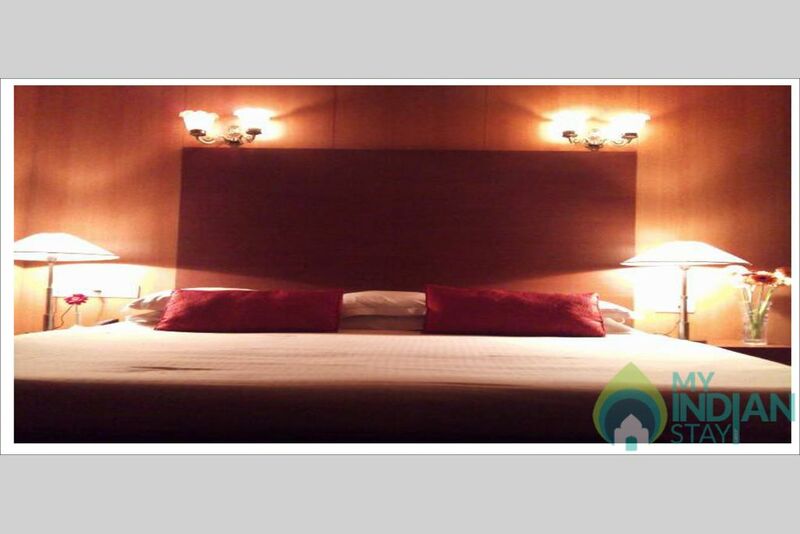 The comfy rooms and lodging packages ensure the best to travellers. 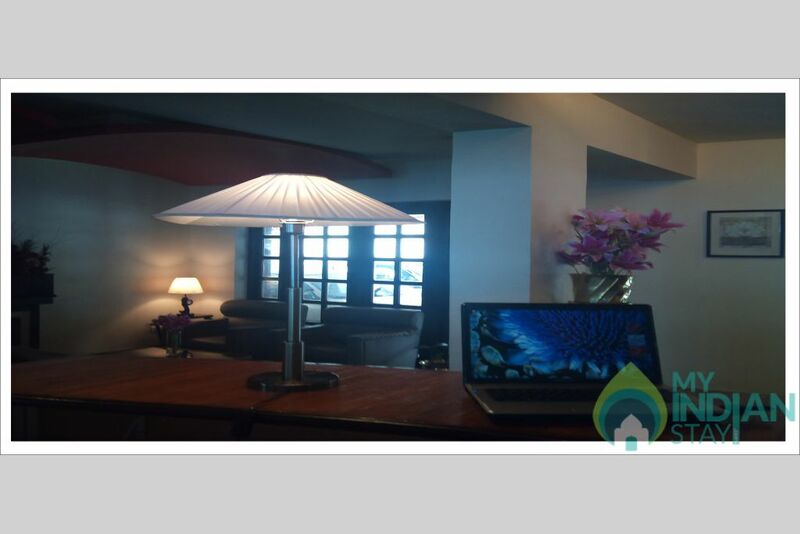 The hotel is designed to make the guest's stay hassle-free, relaxing and memorable. 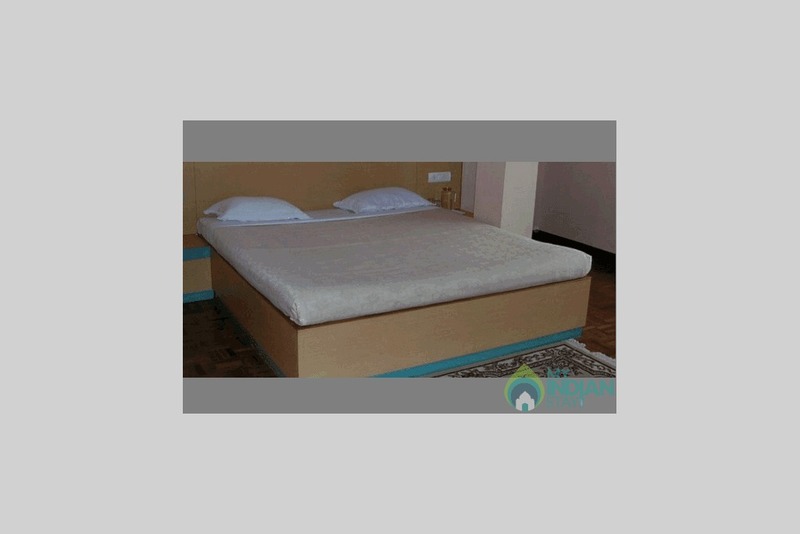 Basic facilities provided are room service, housekeeping, security and front desk. The travel desk takes care of guest's itinerary and ensures easy travelling. Additionally, guests on business trips can also avail the well-equipped conference hall for corporate events and meetings. The well-designed and inviting rooms are designed with attention to detail. 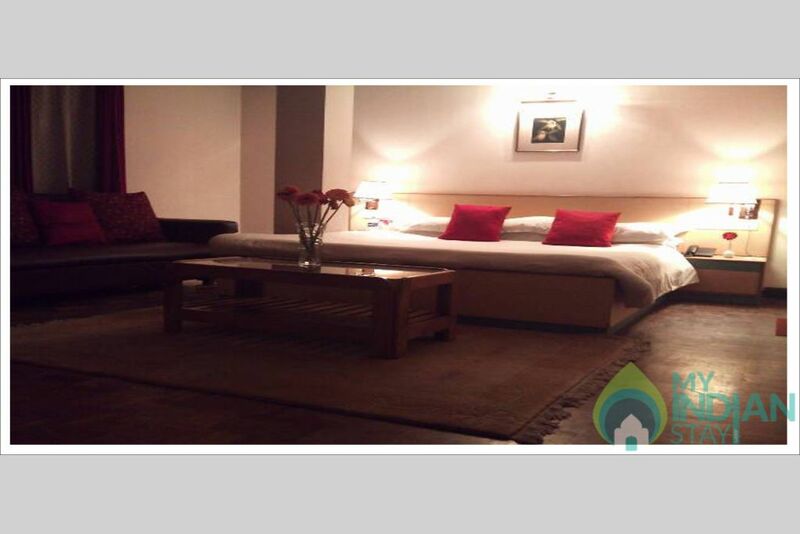 The rooms are spacious and feature an elegant appeal with its warm paraquet floors and subtle lighting. 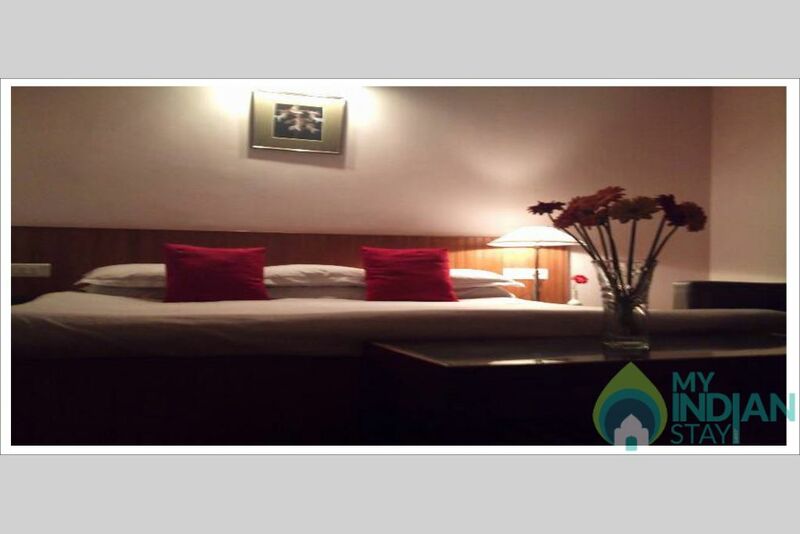 These rooms are equipped with modern amenities to make the stay stress-free and cosy. 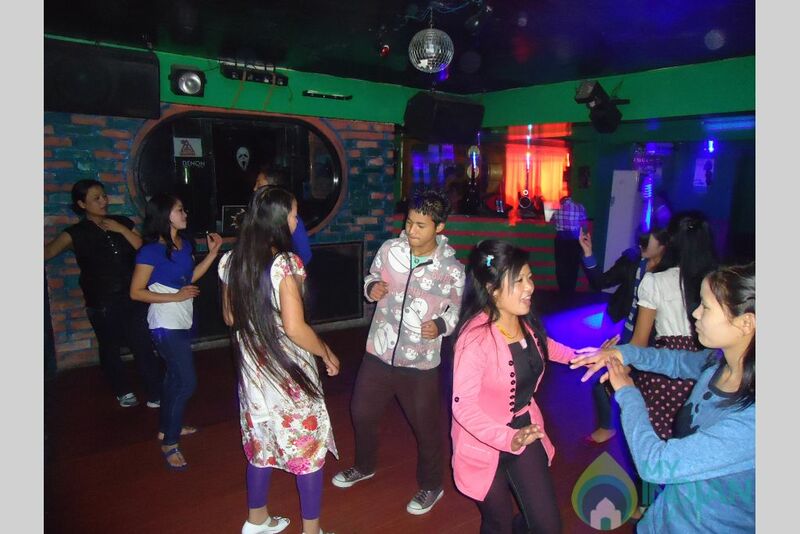 It is located at P. S. Road, Gangtok. The CNI Church (Approx. 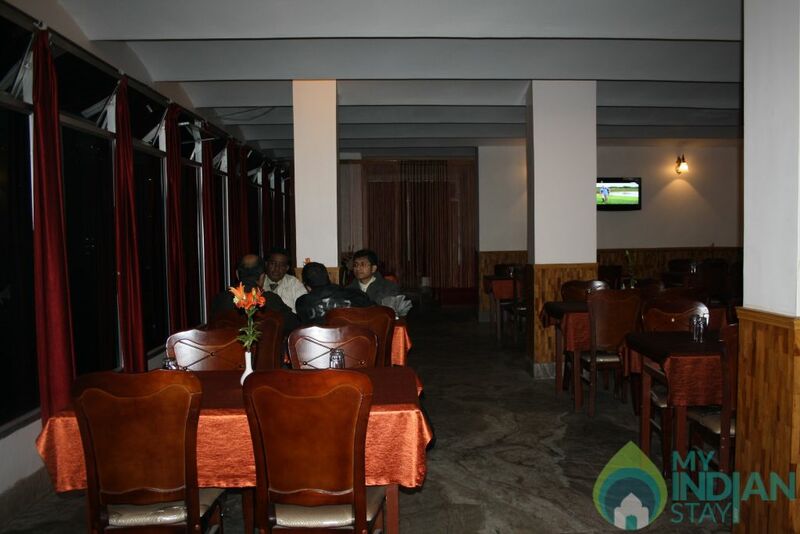 0.5km) is visited my many tourist and is located close to the hotel. The spectacular Banjhakri Fall (Approx. 7km) plunges from a height of 70-ft amidst lush green surroundings. A well-maintained park is also built close to this fall and is a must-visit spot. Other tourist spot that can also be explored are Deorali Orchid Sanctuary, Rabdentse Ruins and Tashi Viewpoint.